Sydney Flyfishing Tours: Flies and flyfishing products - Royters Flies? Posted on 06/08/2013 at 08:59 PM. What is the body material. 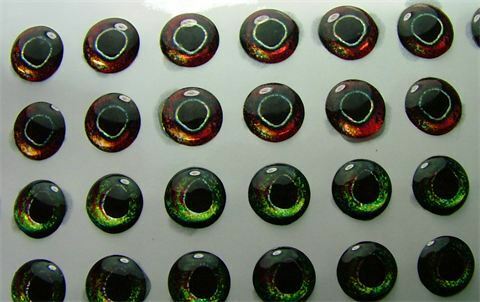 Have you checked out gator eyes? Posted on 08/08/2013 at 09:06 AM. Agreed, nice eye flies. Looks like an initial wrap of tinsel followed by a length of thick leader/clear whipper snipper line then CCG or similar? Posted on 08/08/2013 at 10:05 AM. Posted on 08/08/2013 at 10:37 AM. I'm going to add some confusion because of my name, but I'm a different royts! I'm going to take a stab and guess the material is elastic beading cord. 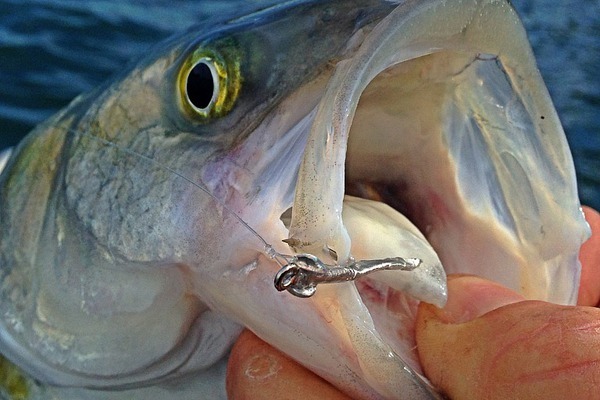 There was an article a while back in Flylife featuring a fly by Marc Griffiths called the jelly belly minnow, which is a surf candy with the cord wrapped around the hook shank to fill it out and reduce weight. The stuff comes out of china pretty cheaply in heaps of different colours and diameters, I think some of the brand names are crystal tec, or crystal string. It's pretty similar to crazy lace in the smaller diameters. Posted on 10/08/2013 at 03:48 PM. Posted on 11/08/2013 at 07:08 AM.